PIERRE, S.D. – Gov. Dennis Daugaard announced today that Moody’s has released a public issuer rating of AAA for the State of South Dakota. This follows an upgrade from February in the state’s bonds issued through the South Dakota Building Authority and Vocational Education program within the South Dakota Health Education Facilities Authority to Aa1, an improvement over the previous rate of Aa2. 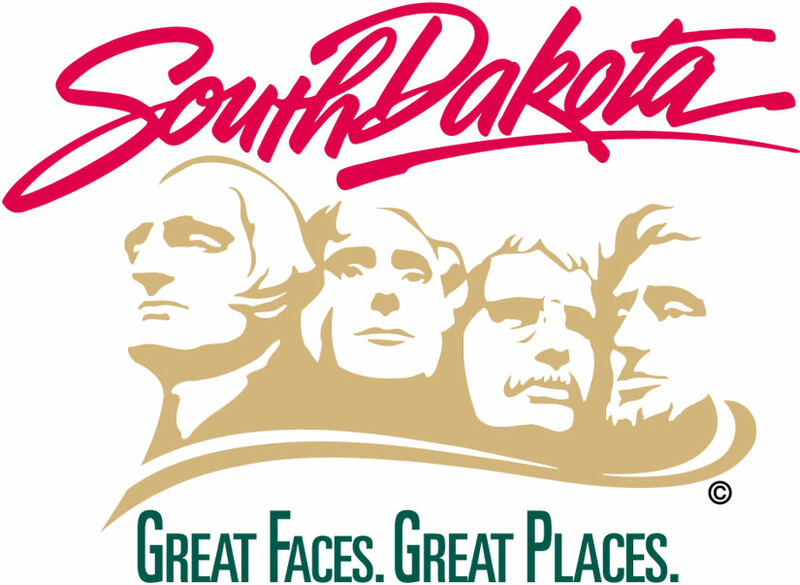 Due to the constitutional prohibition on debt, South Dakota bonds are issued through authorities, secured by lease-appropriations made by the state Legislature. As a result, all bonds are rated one notch below the rating of the state. However, until now, South Dakota did not have an issuer rating despite the state’s bonds being rated by Moody’s as Aa1. South Dakota does have a public issuer rating from S&P and Fitch, and both rate South Dakota at AAA. This issuer rating marks the last major rating agency to rate the State of South Dakota as AAA. Credit ratings give potential bond purchasers a measurement of state performance and credit worthiness. Upgrades typically allow issued bonds to carry a lower interest rate, providing interest savings to issuers like the Building Authority. Click here to read Moody’s credit opinion for South Dakota.